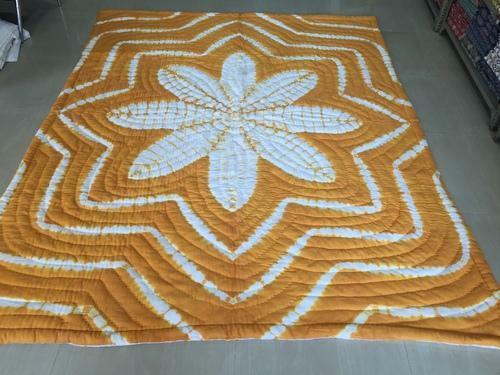 Our range of products include indigo shibori quilted cotton quilts, grey shibori quilted cotton quilts, designer golden yellow shibori quilted cotton quilts, designer violet purple shibori quilted cotton quilts, quilted block print cotton quilt and jaipuri famous hand block printed quilted quilts. Lovely Shibori Tie dyed, Three-layered lightweight material. 100% India Cotton. Scalloped Hand printing on one side with solid weight with contrast hand-stitching. 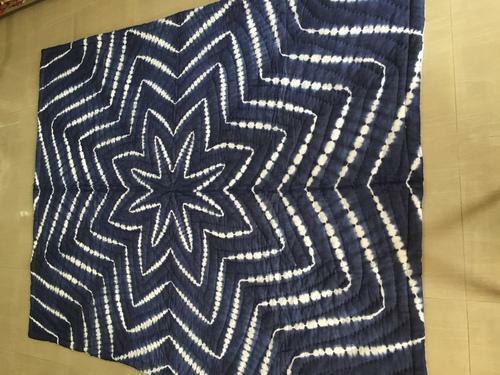 This is a brand new, hand made quilt, but are "imperfections" that are part of the character of the quilt. For example, on the side with contrast stitching, you can see where his artisans tied small knots and started a new string. Lovely Grey colour Shibori Tie dyed, Three-layered lightweight material. 100% India Cotton. Scalloped Hand printing on one side with solid weight with contrast hand-stitching. 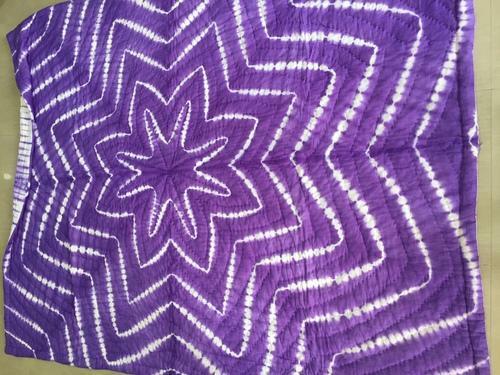 Lovely Violet Purple Shibori Tie dyed, Three-layered lightweight material. 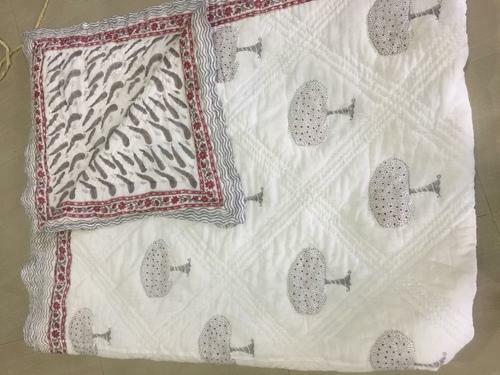 100% India Cotton. Scalloped Hand printing on one side with solid weight with contrast hand-stitching. 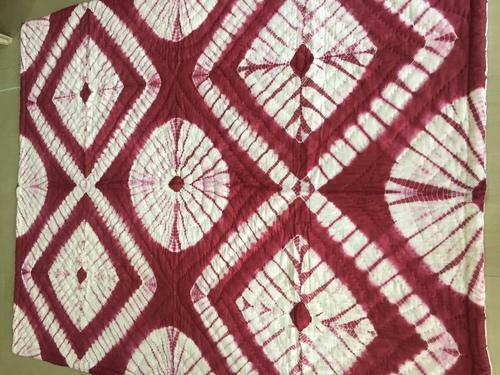 Lovely Shibori Burgandy colour Tie dyed, Three-layered lightweight material. 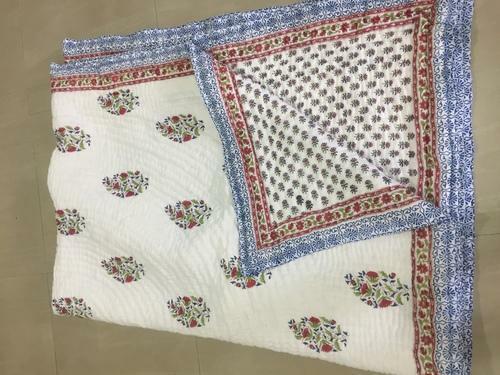 100% India Cotton. Scalloped Hand printing on one side with solid weight with contrast hand-stitching. 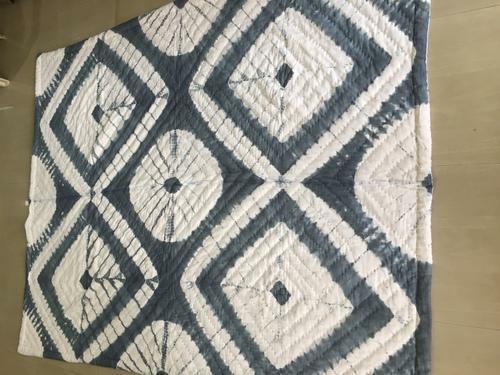 Looking for “Shibori Quilted Cotton Quilts”?